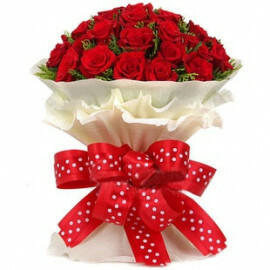 Occasions serve the purpose of bringing close ones together. 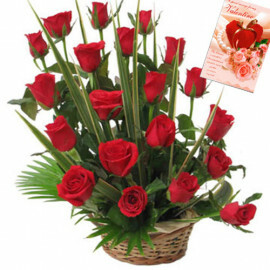 However, if you stay far away from your near and dear ones, distance must not be a hindrance to your display of love and affection to your loved ones. 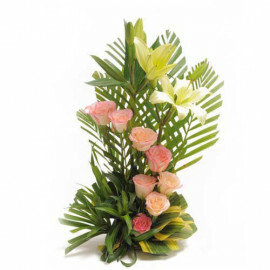 At MyFloralkartís flower Shop in Jodhpur, we only make the process easier. 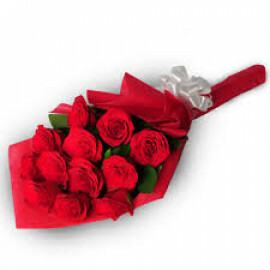 Our online gifts delivery service in Jodhpur makes sure that you do not have to face any hassle while showing your loved ones that you care. 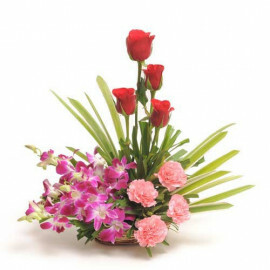 We have a vast array of gifting solutions here at myfloralkart, which will enable you to send gifts to Jodhpur and bring a smile on your loved ones faces. 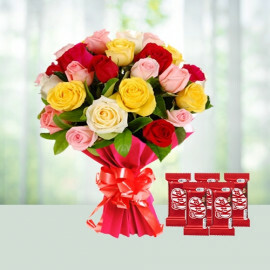 We have provisions for the freshest flowers and cakes in our outlets in the city, which will make your as well as your loved onesí hearts leap up with joy. 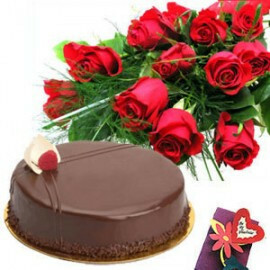 We have a platter of cakes in our menu, starting from delectable black forest cakes to delicious vanilla and fresh fruit cakes, which will amplify your celebrations up. 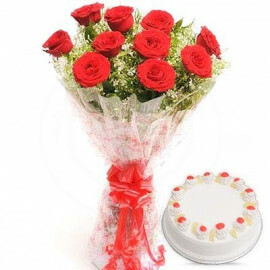 Our convenient payment schemes also enable anyone to send cakes to Jodhpur. 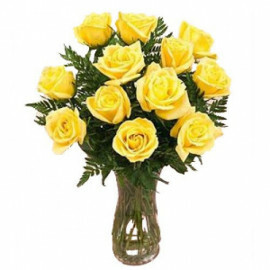 Our team of experts take care that your ordered items are not tampered with before it reaches at your doorstep. 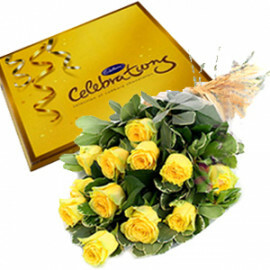 We recently have opened attractive midnight delivery options so that you can access our online cake delivery in Jodhpur without hesitation. 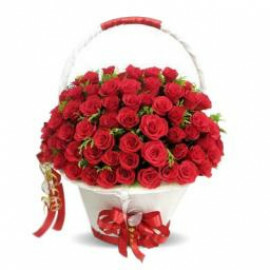 Our services also include same day delivery services of your desired items. 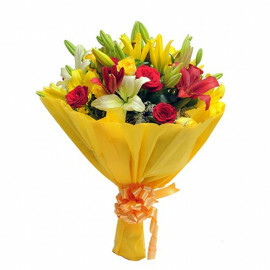 You can now send flowers to Jodhpur via our team of expert professionals, who have hand-picked the flowers especially for you. 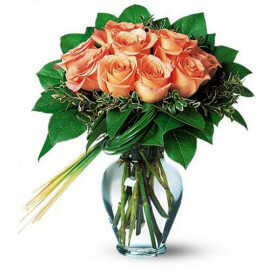 Our online flower delivery services are designed to suit every customerís needs and we will take any step forward just to make sure that you and your loved ones are happy. 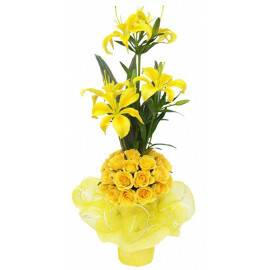 We also have amazing bouquets for our clients. 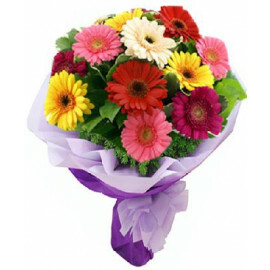 You can choose from any of the flowers in our nursery and we shall tie them up in a beautiful bouquet for you. 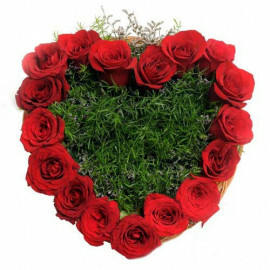 Therefore, with us on your side, it is never a problem to usher love towards your beloved ones. 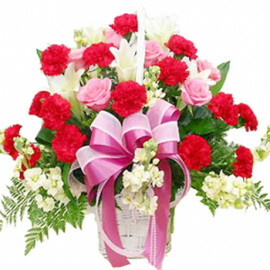 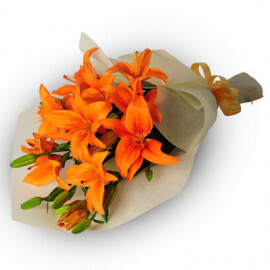 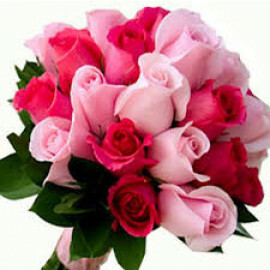 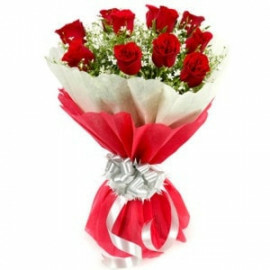 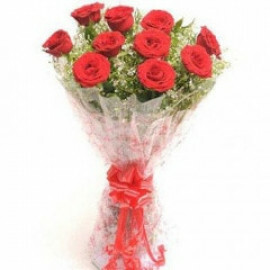 Online flower delivery in Jodhpur with myfloralkart has come with a range of facilities. 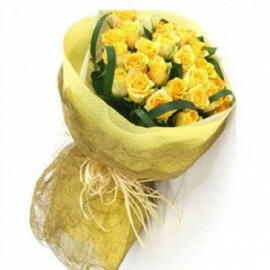 Avail them and experience life with a new meaning.